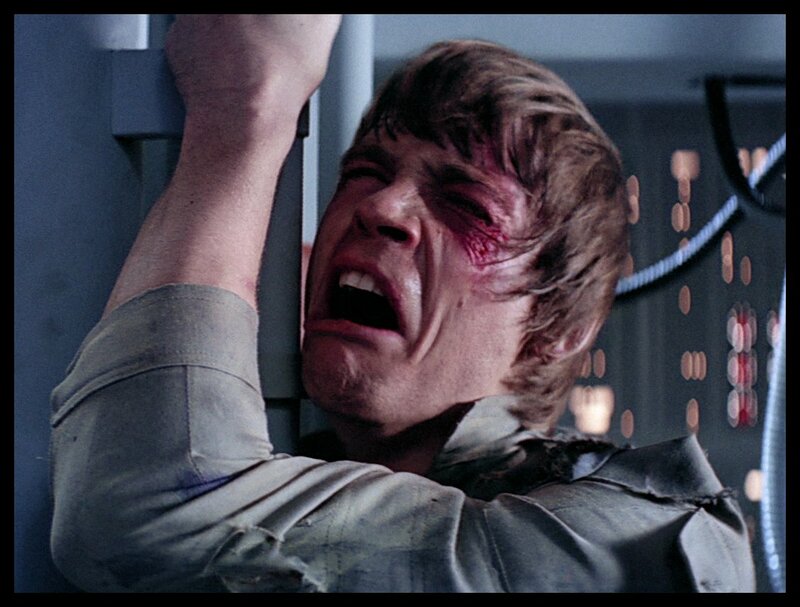 Phil had also just learned about his patrilineal heritage. 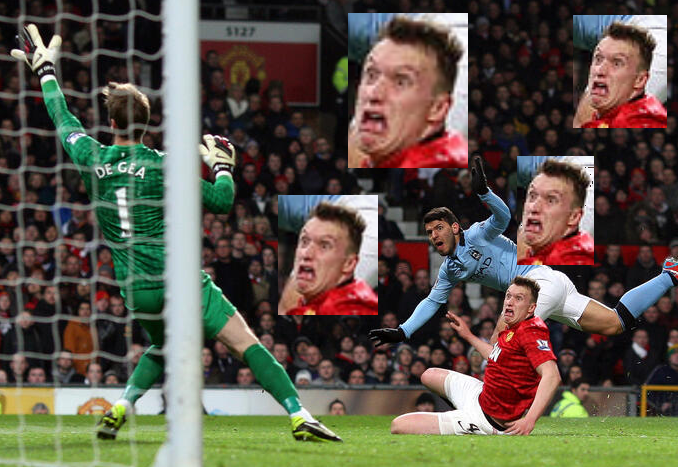 Phil Jones is nothing but a freak of nature. 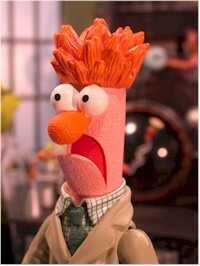 Someday he will be cloned, and every team will be required to have a “Phil Jones” on their team.